I love those photos! Thanks for the link. I esp. like #7-check out their cute outfits. so i know this is completely irrelevent to your post but i just noticed you had "say hello" by rosie thomas and sufjan stevens and i love you for that! Cool shots. I also really like the outfits. Love these. I have forgot what it was like to live on a farm near a small town similar to that one. 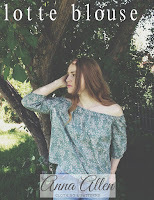 You know, I've just discovered your blog and adore it!! 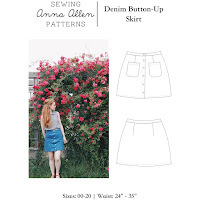 I've just been getting back into sewing and have this week made a skirt and top - do you sew a lot of your clothes? And your living in the wilderness weekend sounds amazing!! How do you get into this?